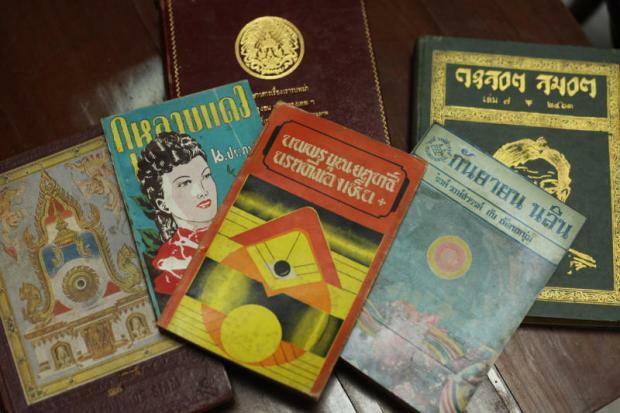 After tons of rare books from Silpakorn University Central Library were mistakenly sold to a Bangkok used book shop for “recycling,” collectors swarmed. The age of e-books and blogs has done nothing to thwart antique book collectors’ passion. In fact, technology is being used to further their hobby. People are purchasing the rare books and posting them on Facebook, which, of course, furthers the trade. And the price for rare editions appears to be no obstacle, as collectors continue snatching up as many rare books as possible from the accidental delivery. And as for the Silpakorn University Central Library, who made the mistake in selling the rare books to the bookstore, their error appears to be irredeemable: the books had been sold as recycling materials and only realized their mistake days later. Once they did, the administration and staff began frantically rushing to purchase back their antiques, but many pieces had already been ruined by rain or bought up by collectors for their own book libraries.